CUTE Nails | Cute Nail Playlist | Cutest DIY Nail Designs & Nail Art for beginners to Advanced Nail Techs!! Nail Art.. Until a chicken laid an egg!!! 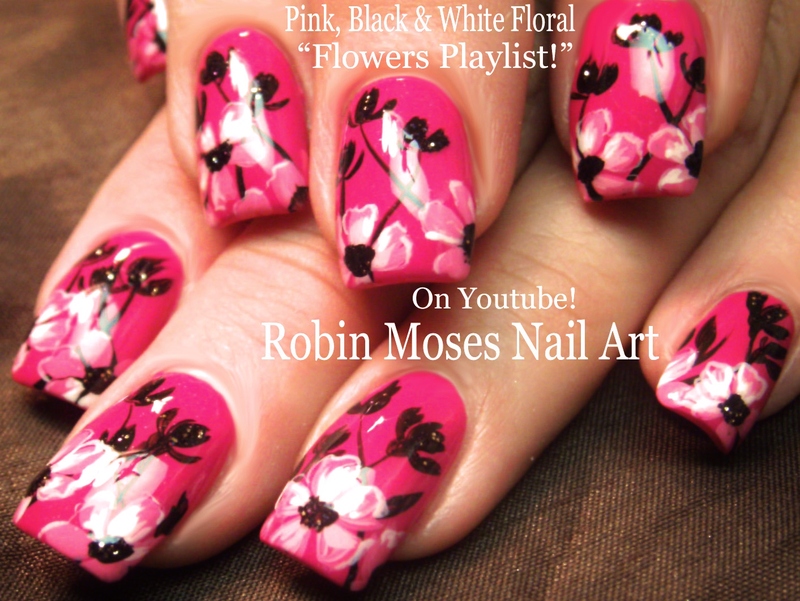 Flower Nails Playlist! Easy Floral Nail Art | Flower Nail tutorials for beginners & Advanced Nail Techs! 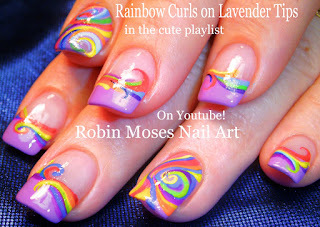 I love the idea of rainbow on my nails! As a rule, I give myself manicure on a reglar basis. Sometimes, I can pamper myself and visit luxurious nail and spa salons here in Ibiza. By the way, your ideas are always so cute!